Faded Windmills: "A girl can't read that sort of thing without her lipstick"
"A girl can't read that sort of thing without her lipstick"
Graceful and elegant, humble minded and kind of heart, and of course eternally acknowledged as a treasured style icon- spending a moment to remember Audrey Hepburn on her birthday today. True beauty in a woman is reflected in her soul. It is the caring that she lovingly gives and the passion that she shows. And the beauty of a with passing years only grows. Quite special huh. 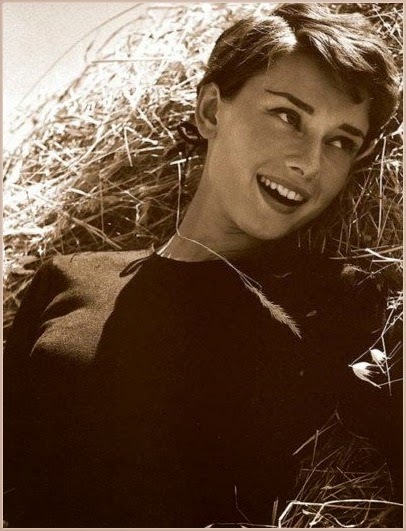 Much more than an actress and fashion icon. 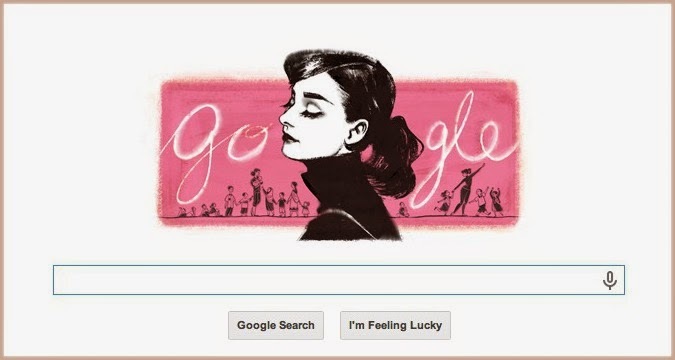 A great post in honour of a wonderful woman - time to pull out the Audrey films boxset!